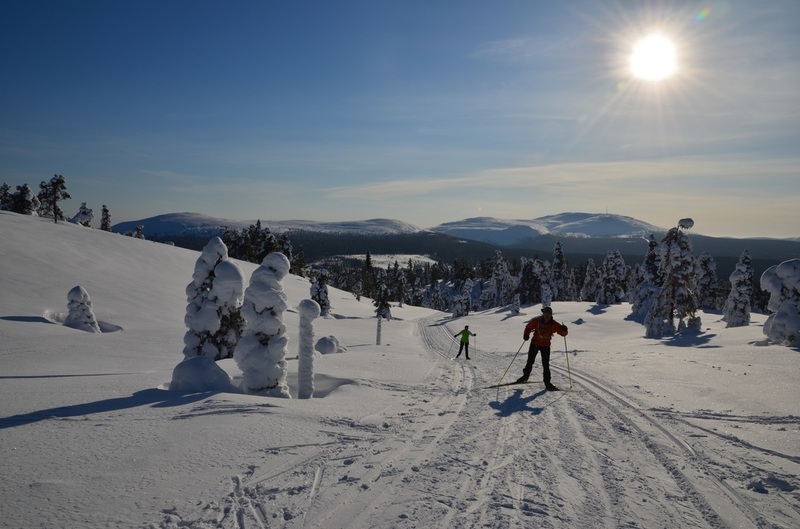 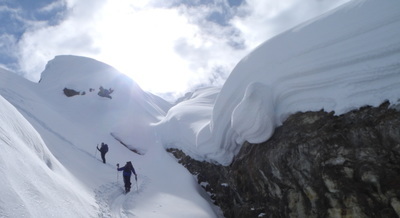 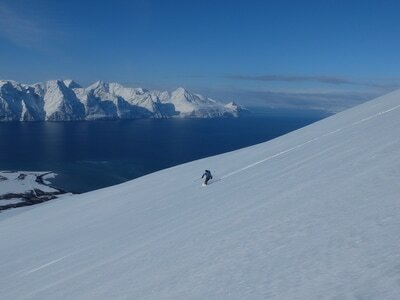 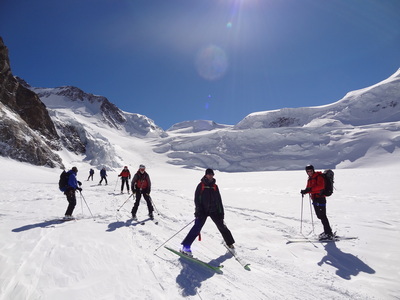 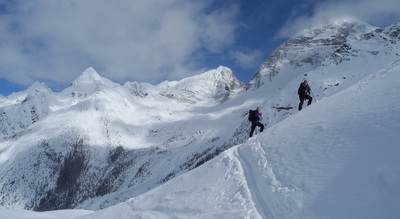 Club groups regularly ski in Scotland, Norway, the Alps and Canada. Trips have ranged from hotel based cross country track skiing to tent based expeditions in locations such as Turkey and Greenland. Sweden, Poland, Spain and Morooco have all been visited by members recently and, in really good years, we ski up Arthur's Seat. 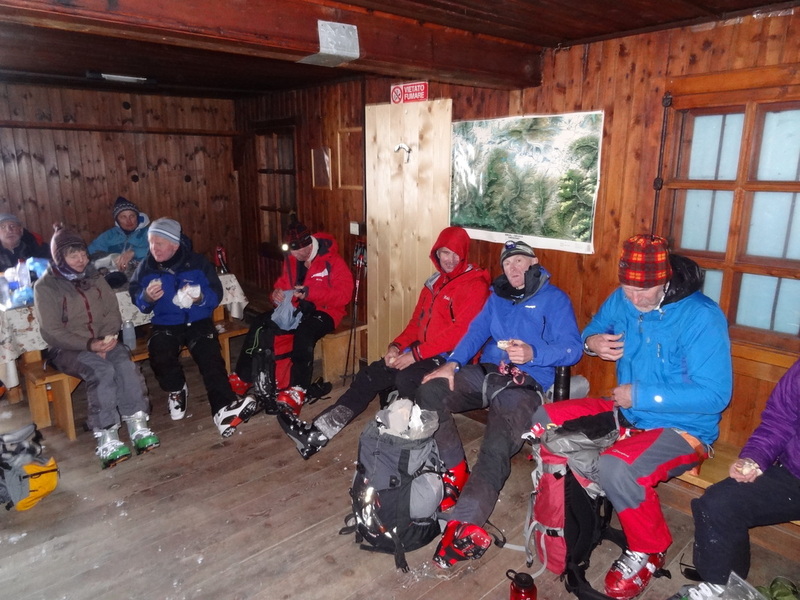 The majority of the Club's activity, however, takes place on winter weekends in Scotland when we use huts and hostels as bases for touring.